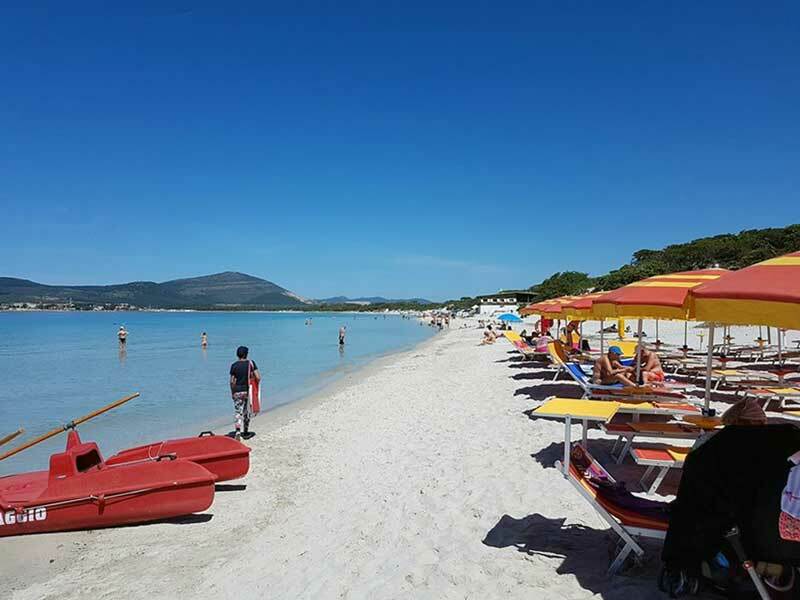 As you leave Alghero and travel northward past the Lido along the road running parallel to Maria Pia Beach, you can reach Fertilia. A few kilometres from there are two breathtaking beaches: the Bombarde and the Lazzaretto, the latter surmounted by the eponymous tower. Just 300 metres away from Hotel Mistral, this is one of the most beautiful beaches of Alghero. The crystal clear sea, the white sand as well as the wonderful pinewood are the main landmarks of this tourist destination. A real natural marvel, the pinewood - transplanted about sixty years ago in order to protect the nearby fields from the sand - and the spontaneous vegetation of junipers, lilies and euphorbia have been a noteworthy tourist attraction for years.